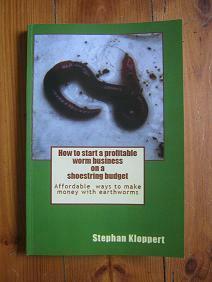 The "pet poop processor is a worm farm that was specifically designed to recycle dog poop with the help of earthworms. 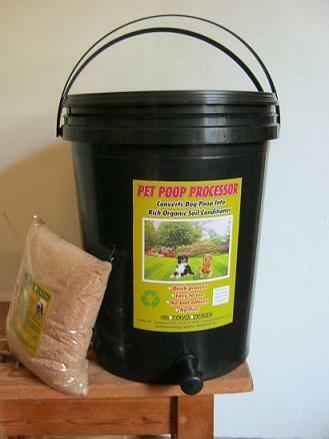 Although it sells mainly to dog lovers the it can as well be used to convert the poop of other common pets like cats, hamsters, fish and rabbits. Dog poop and other animal feces are usually scooped up in the garden or backyard, discarded in the garbage bin and will finally end up at a landfill site where they more often than not decompose in anaerobic conditions. This way they produce the harmful gas "Methane" which is a contributing factor in climate change and can pollute the groundwater as well. Recycling of dog poop with the Pet poop processor. Dog poop and other animal excrements are actually full of nutrients and should not be dumped on landfill sites. They should be recycled and their nutrients given back to the earth to improve our soils. With the poop processor this can easily be done. 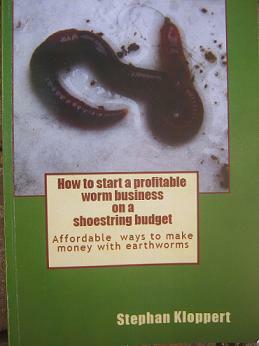 It is run by a large herd of hungry compost worms that love to feed on animal poop and convert it into worm castings one of the best natural soil conditioners and plant foods know to man. The processor is actually a worm farm and it consists of 2 compartments, a tap and a lid. 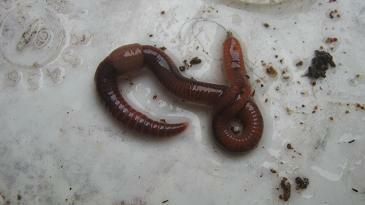 The upper container is the home of the worms and the poop is continuously added to the surface of their bedding. 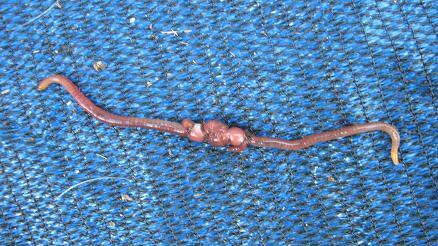 The worms are top feeders and will feed mostly in the upper 10cm / 4 inches of their home. This way they will consume the pet poop and convert it inside their bodies into wonderful plant food. 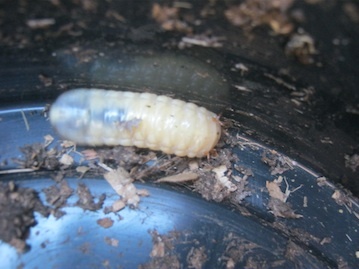 The lower container is holding the excess liquids that drained down from the working bin housing the worms. This liquid is called worm tea / or worm leachate and can be used as a liquid plant food or foliage spray for ornamental plants. The Pet poop processor retails in South Africa for just R455 including worms, instructions and free follow up advise. If you would like to have it posted or delivered to your door step follow the link below and fill in the order form. For international inquiries please contact us for a quote! For further questions fill in the interactive form at the bottom of this page! Return to the "home page." Find out more about "compost tea"
Go to the "Site map"
Hello. 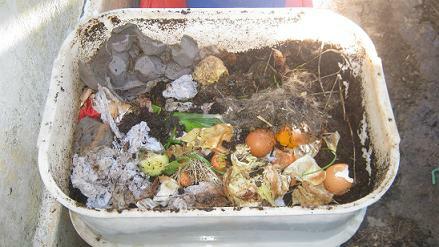 Will worm composting get rid of / reduce the risk of pathogens (from pet poop) entering the environment or contaminating the surrounding area? Is this system functional for a Dog Poop Scoop Business?